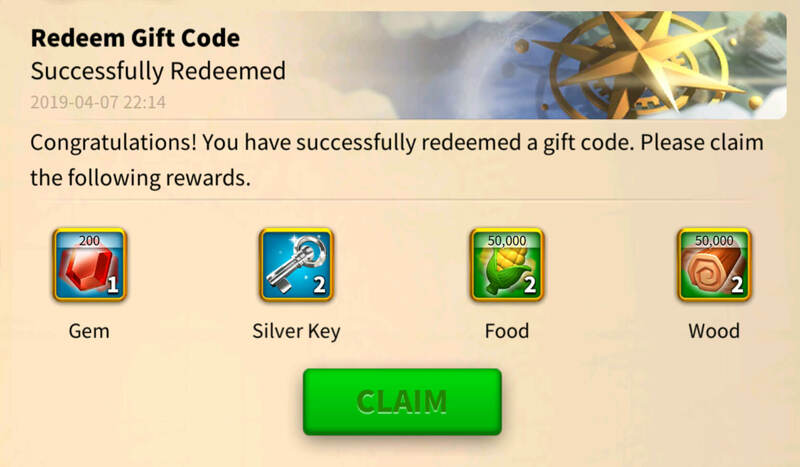 Below are the latest working Rise of Kingdoms gift codes or redeem codes for getting a lot better start in the game! 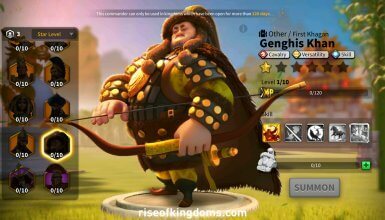 Simply copy them and follow the guide below to see how to use them and get a lot of valuable resources such as Golden Key, Gems and Resource Tokens! 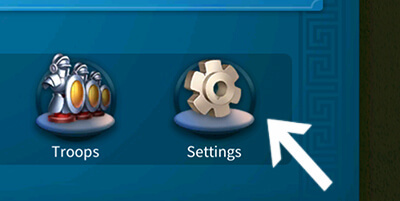 Also, If you know any other working code, please share it with everyone here in the comment section below! 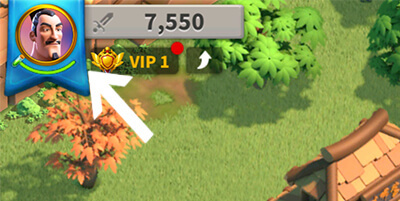 In game, tap on your avatar which is located at the top left of the screen. 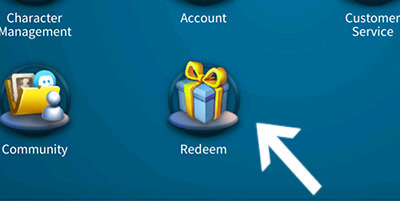 Hopefully you have successfully redeemed the code we provide this this page for a lot better start in the game! 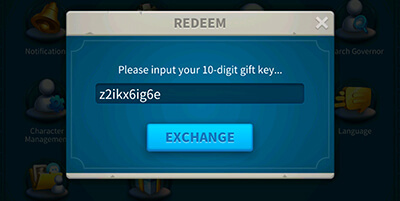 Y i cant redeem this code? Is it expired? Another code is up and running! That is impossible. You did something else. 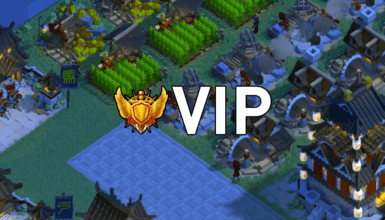 This code was created by the ROK Team and there is no reason for banning people using it.